The drive to win prestigious WorldHost destination status for Orkney is stepping up a gear, with more and more businesses in the islands signing up to the customer service initiative. Regarded as the gold standard training programme for firms relying on day-to-day interaction with customers, the WorldHost scheme was used to prepare volunteers for the London 2012 Olympic and Paralympic Games. Over 1 million people worldwide have now undertaken the training. The programme is currently being rolled out across Orkney - one of 11 Scottish pilot regions - with the aim of achieving WorldHost Regional Destination Zone classification for the islands. To gain this special status, 85 Orkney businesses will have to complete the day-long training, being delivered locally by Orkney College UHI's Anne Hill and independent tutor Ann Marwick. Currently, the islands are around half way towards the target, with the next batch of training courses set to close the gap. Designed to be flexible enough to support the needs of any individual or business, WorldHost training sessions can take place in the college, work place or completely off-site. In addition, training can be timed for weekends, evenings, or be split over a couple of sessions. Anne Hill said: "Businesses have to be competitive in the global market - especially with online reviews and social media. This course can teach staff to exceed customer expectations and make sure they come back having received a warm welcome to our islands. We also need to ensure this excellent standard in service is given to our locals so we can keep our town centre alive and safeguard future employment in local businesses." As a pilot region Orkney currently benefits from subsidised training places, which means a £40.00 per head reduction off the course costs. However, with only 4500 subsidised places available across all participating regions, assistance is on a first come, first served basis. "Orkney College UHI has received very positive feedback, with many businesses continuing to sign their newer staff up to carry out the training," added Ms. Hill, who travelled to the Falkland Islands last year to deliver WorldHost coaching for the islands' developing tourism sector. "We are delighted that we are over the halfway point but still have a ways to go. 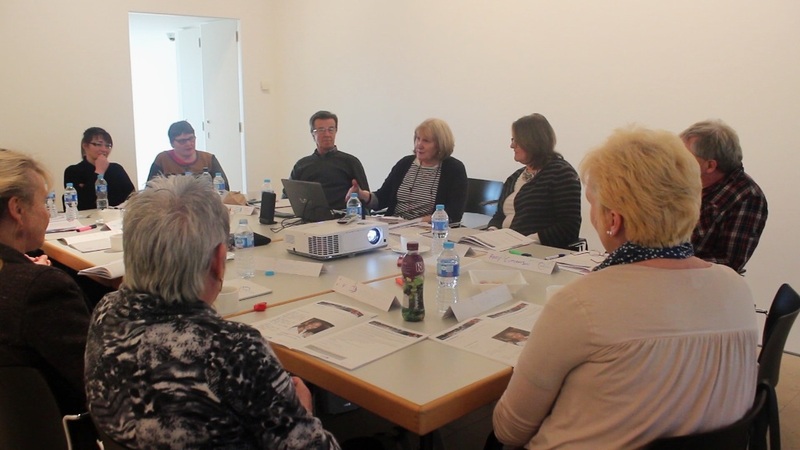 With a £40.00 subsidy available, this course is offered at a very reasonable rate, and businesses can potentially see a boost in trade through positive word-of-mouth and online reviews." Orkney businesses and visitor attractions that have undertaken training so far say it has had a positive impact on staff performance and customer experience. Isla Holloway, visitor services and communications officer at the Pier Arts Centre in Stromness - which welcomes over 40,000 visitors a year - said: "All of our staff members, including those not directly involved with customer service, have now completed WorldHost training and found it extremely beneficial. The training was quick, effective, interactive and a lot of fun. Crucially, it was timed to fit around our busy schedule of exhibitions and events and tailored to our specific needs, which is one of the strengths of the WorldHost scheme." Mrs Holloway, who is also a member of the Orkney WorldHost Steering Group, added: "Tourism is enormously important for Orkney and, whilst our many unique attractions are world class, we can never rest on our laurels in terms of the quality of welcome we provide for our visitors. WorldHost destination status is a good fit for Orkney and its heartening that we're getting closer to that goal, but we must now build on the progress made to date and make a final push towards our target. That's why the steering group and its training delivery partners have organised this next raft of courses and we would urge anyone who's not signed up their business to come on board. There's nothing to lose and everything to gain, both for participating businesses and for Orkney as a whole." 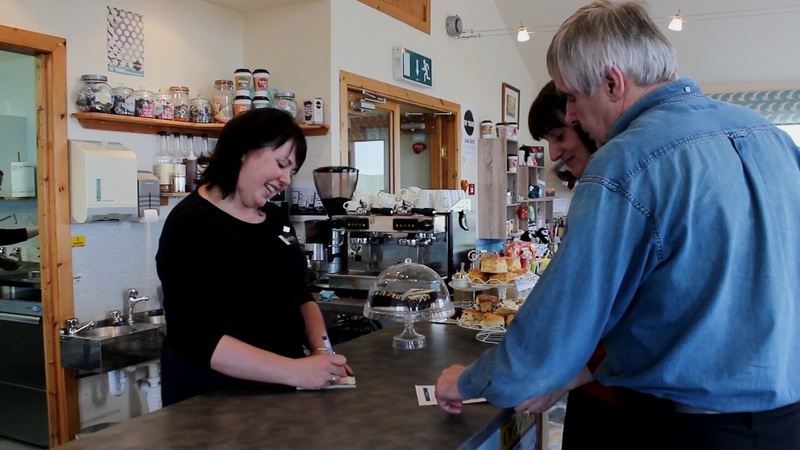 To help encourage businesses to sign up for WorldHost training, a short film highlighting the experience of local participants has been produced by Orkney.com. Nine WorldHost training courses will be held over the next two months, on the following dates. To sign up for these courses, or to find out more about the WorldHost programme, please contact Maureen Harvey at Orkney Tourism Group on 01856 230300.